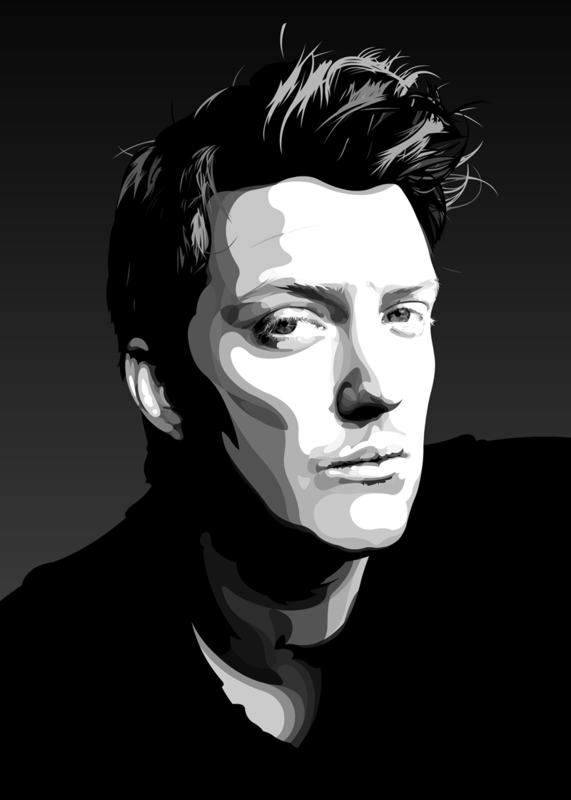 My favourite story is the one (possibly apochryphal) about when Queens of the Stone Age turned up at an airport and they had to empty their jackets before going through customs and officials found a rogue pill in his pocket. Being completely sane and rational, he grabbed it off the official and stated ‘I’m your worst nightmare, pig’ and then swallowed it. Like I say – probably didn’t happen, but I like to think that there are still people in the world that would be that mental. What is definitely set in stone is the fact that he’s quoted as saying that ‘Feel Good Hit of the Summer’ neither condones or condemns drug use. Yeah, it’s just a list. Totally impartial. Totally. Just: this is here, make of it what you will. ‘I’m definitely not saying all of this is good’. Obviously, if he was rubbish, nobody would care about any of this. Turns out he’s really quite good. This is despite him being unable to pronounce his own surname.